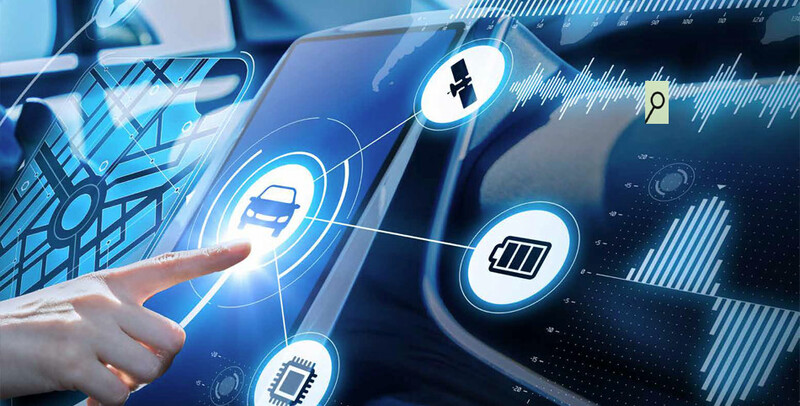 The Automotive Industry is going through unprecedented change, with an explosion in features &amp; functions growing at a rate we have never seen before. This is driving a huge demand for in-vehicle Automotive Electronics both in the Small Signal and Power Electronics domains. This report gives a good understanding of how well placed the UK is to seize on this opportunity and exploit the growth in the Automotive Electronics sector.